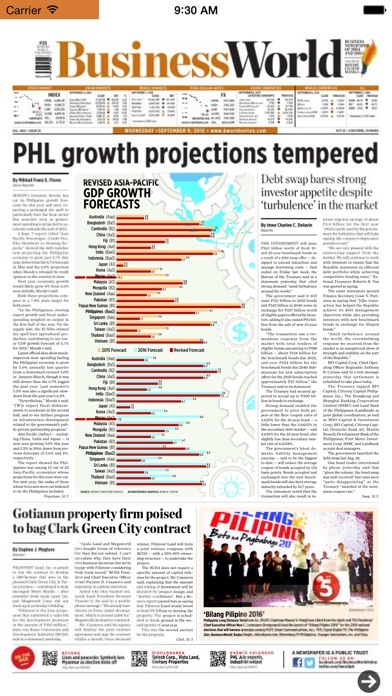 BusinessWorld Publishing Corp. publishes the leading daily business paper in the Philippines, offering the best business news and information and other updates. The company also offers an online business edition. 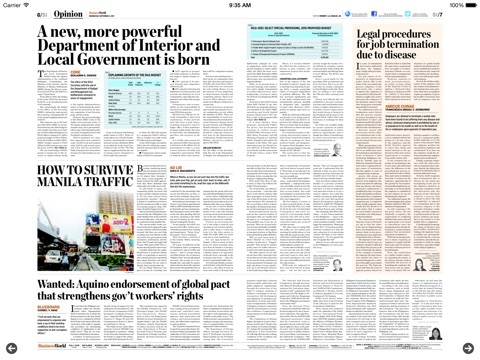 Its subscribers include trendsetter and decision-makers in business, industry and government sectors.BusinessWorld Publishing Corp. was founded in 1967 and is based in Quezon City, Philippines. 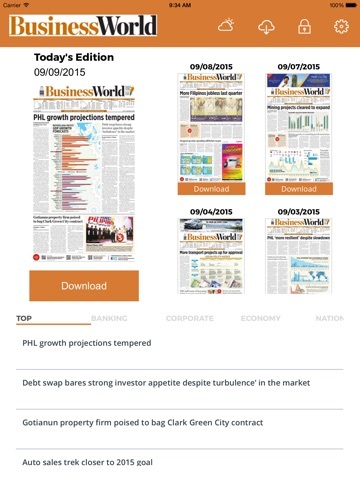 As of July 9, 2015, BusinessWorld Publishing Corp. operates as a subsidiary of PhilSTAR Daily inc.
BusinessWorld Philippines is published every week day. 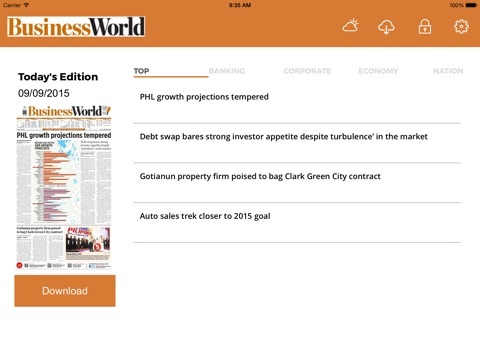 Business World provides availability to all editions of the publication by incorporating subscriptions allowing the purchase of 7 days, one month, 2 months, 3 months, 6 months and a yearly subscription to the paper. 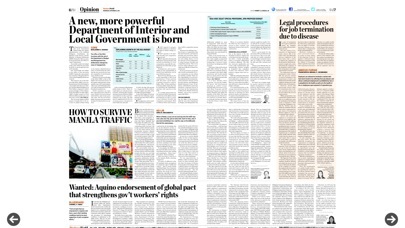 The daily, monthly and yearly subscriptions are auto-renewing subscriptions. Prices for the subscriptions are $2.99 for a week, $7.99 for one month, $14.99 for two months, $21.99 for three months, 43.99 for 6 months and $84.99 for a year. Payment for this subscription will be charged to your iTunes account upon purchase. The subscription will auto-renew within 24 hours of the current subscription expiring. Auto-renewing subscriptions can be managed via Account Settings allowing them to be turned off. No cancellations of the current subscription are allowed during the active subscription period. 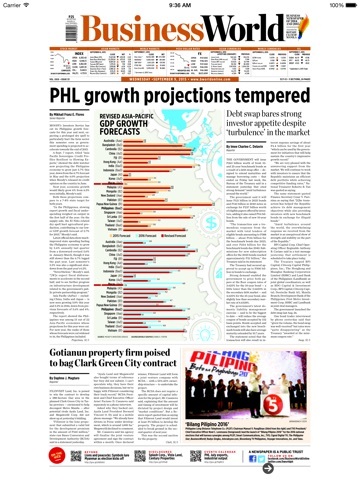 Other Apps by Philstar Daily Inc.